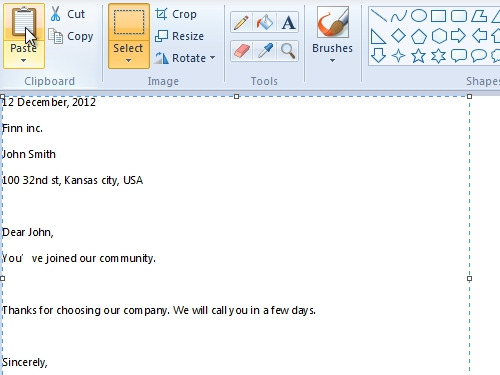 In this video tutorial we will show you how to save word doc as picture. 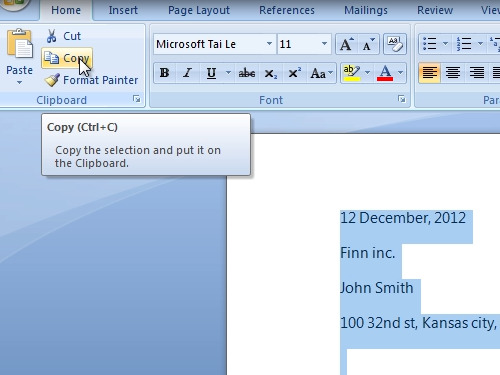 In order to save a word document as a picture, open your document. Select a part of the text you want to edit. In the “Home” tab choose “Copy”. 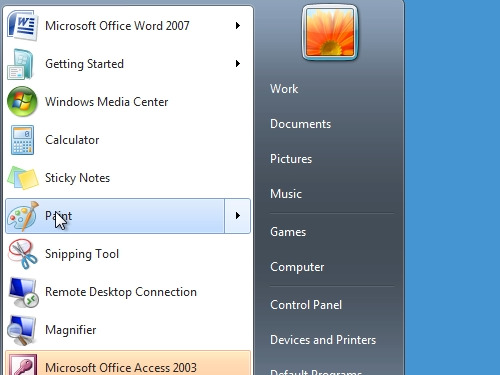 Then, go to the Windows “start” menu. Open “Paint” program. In the “Home” tab, click “Paste”. Press on “Crop” to optimize your picture and cut unused space. 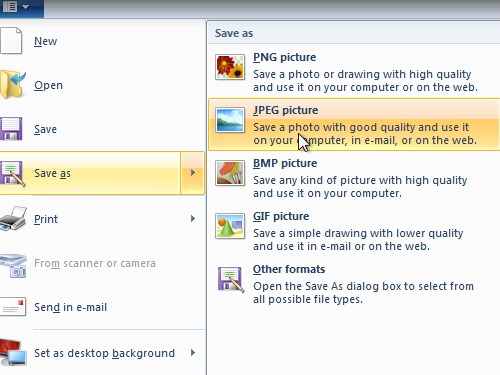 Go to the “file” tab and press “save as” – “JPEG picture”. Now you have saved your word document as a picture.